Absolute workhorse. Extremely passionate. Team player and leader. These are just a few of the reasons our team gave for selecting Senior Project Manager Kelley Coram as our 2017 Quartermaster. 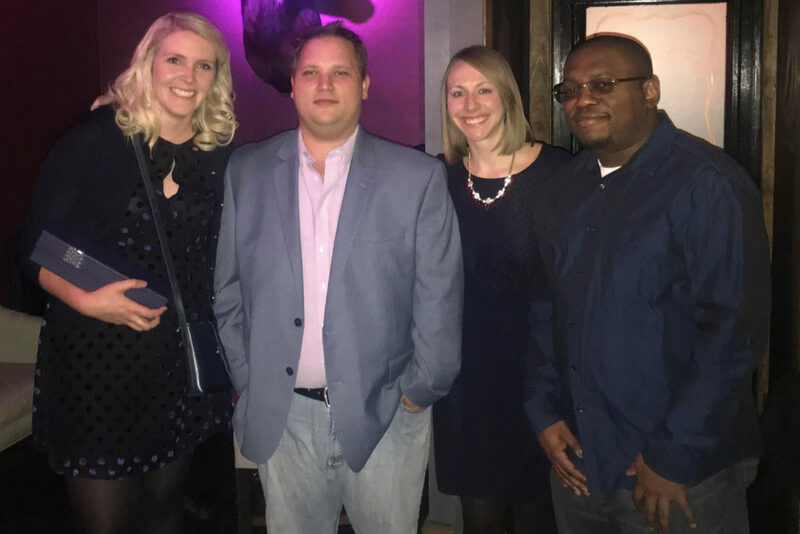 Each year, everyone in our agency votes for the crewmember who has impressed them the most with their dedication, collaboration, passion and success over the past year. This person also sets the standard for how high we all can reach, earning them bragging rights for a year and a trip to the Ritz Carlton on Amelia Island. Coram joins the prestigious group of former Quartermaster recipients, who are pictured above. Other winners besides Coram (far left) include Andy Daniels (2nd from the left), Laura Middleton (3rd from the left), and Jason Crawford (far right).